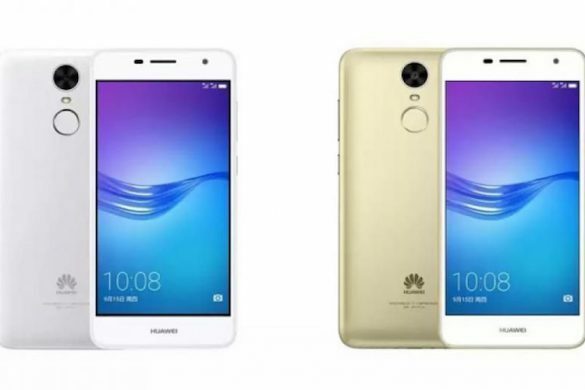 Which huawei phone has up to 4000Mah capacity?. if you know that drop it’s name in the box below, because based on certain logistics this is the final decision on the Huawei phone with the biggest battery. Huawei Enjoy 7 Plus. 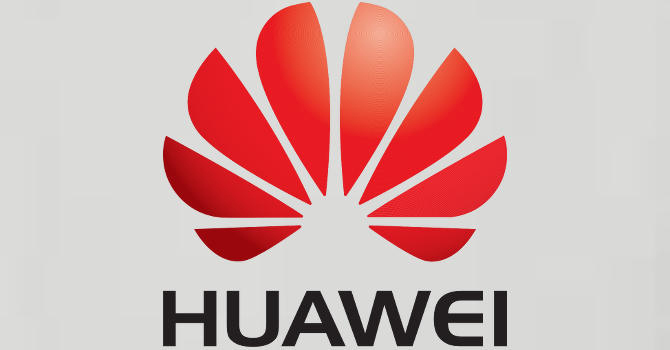 Read up the full specification of Huawei Enjoy plus.